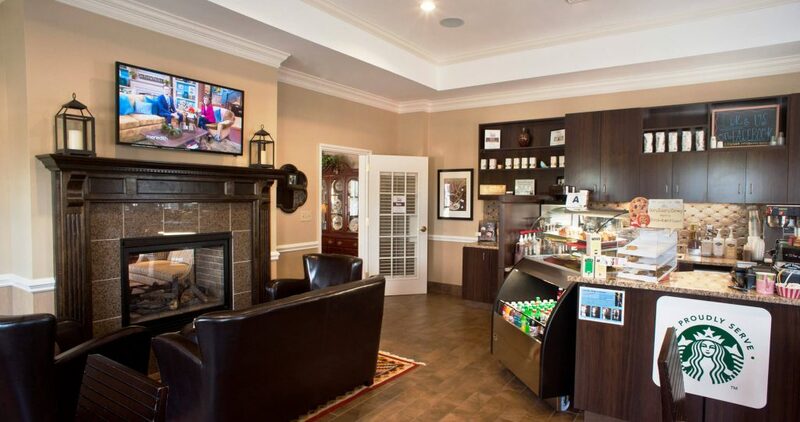 Our downtown location is spacious, versatile, and well-equipped to meet the needs of the families we serve. 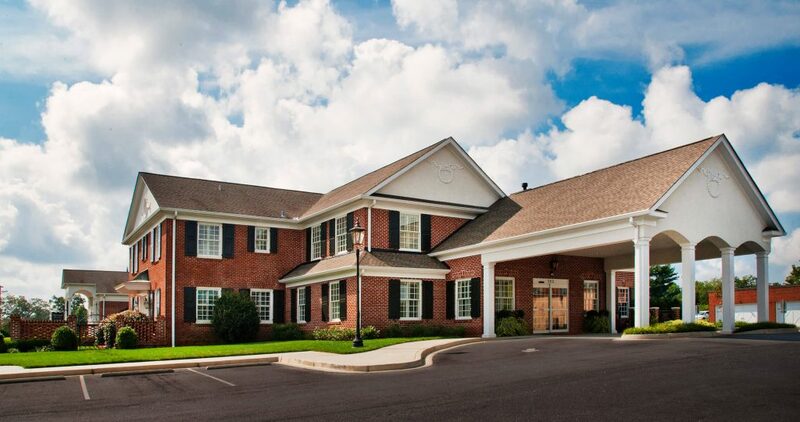 Recently renovated, the downtown location offers five large, comfortably appointed family rooms so that families have privacy during the time of a loved one’s funeral. The funeral home also includes a large chapel that can generously seat 200 people and accommodate services of all sizes. 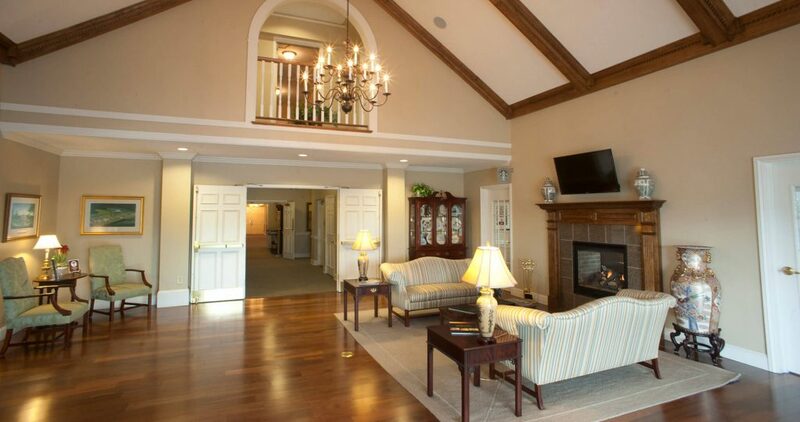 Other features include a covered porch and expansive foyer, private arrangement offices, and showrooms featuring a variety of caskets and cremation options. We also offer state-of-the-art video equipment so that families may record funerals and play video during a loved one’s service. 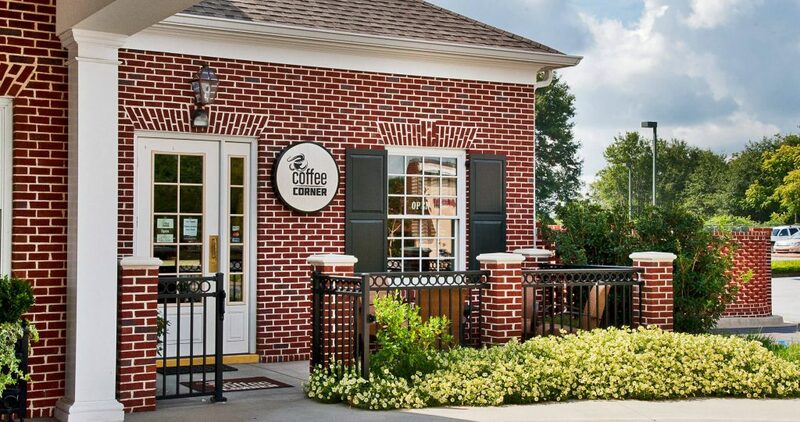 An on-site coffee shop is available for guests’ comfort and convenience. Need to plan a funeral? We're here to help. Call now for caring, personal service.